* Available on DVD NOW. 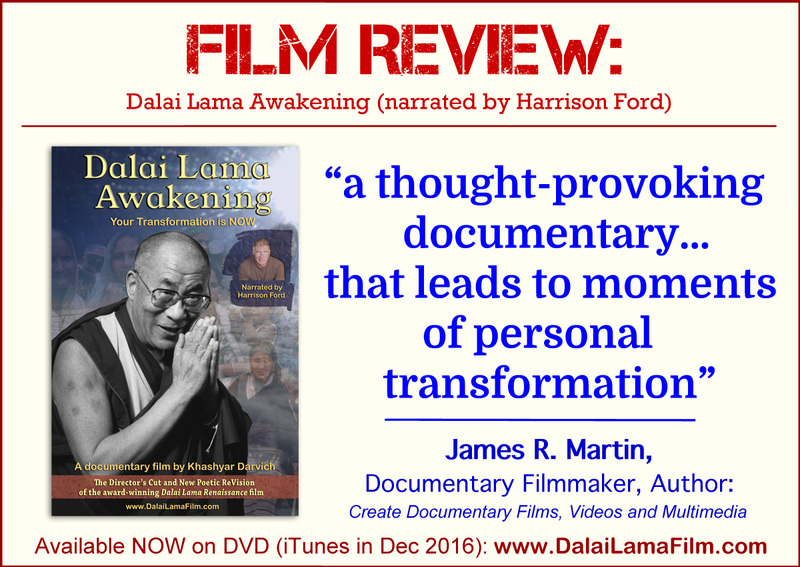 (DVD is region-free NTSC, and ships internationally). * Available on DVD NOW. 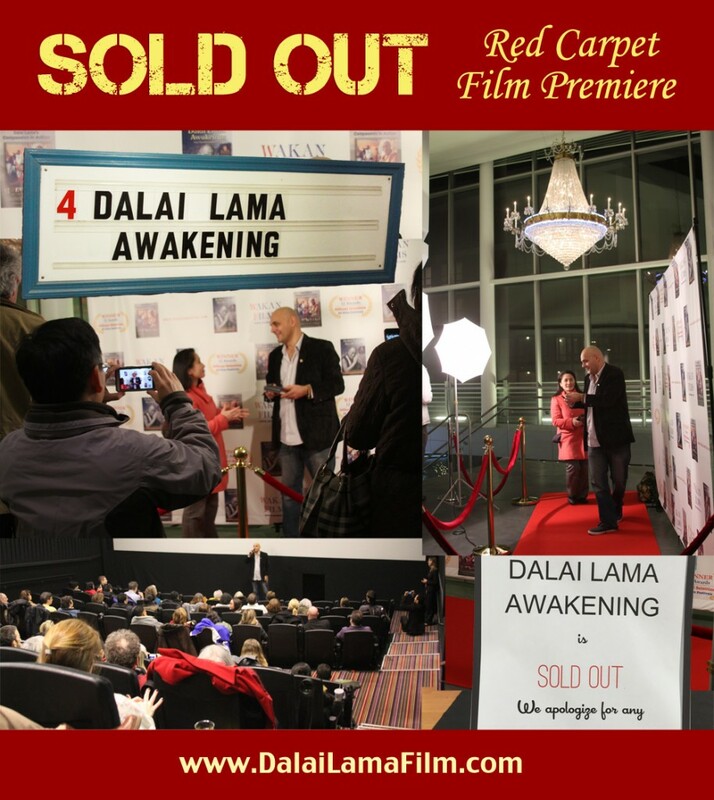 Dalai Lama Awakening, which is narrated by actor Harrison Ford, screened in cinemas to sold out audiences in over 100 cities in the U.S., Canada, UK-Ireland. 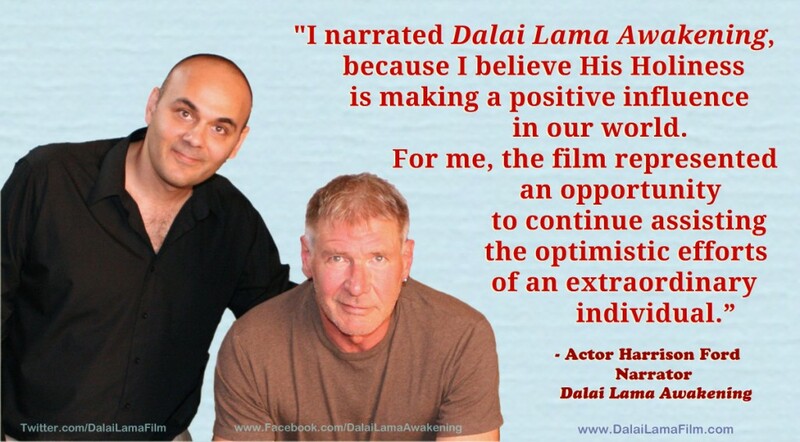 The documentary film has played in theaters in over 100 cities in the U.S., as well as in cinemas around the world. 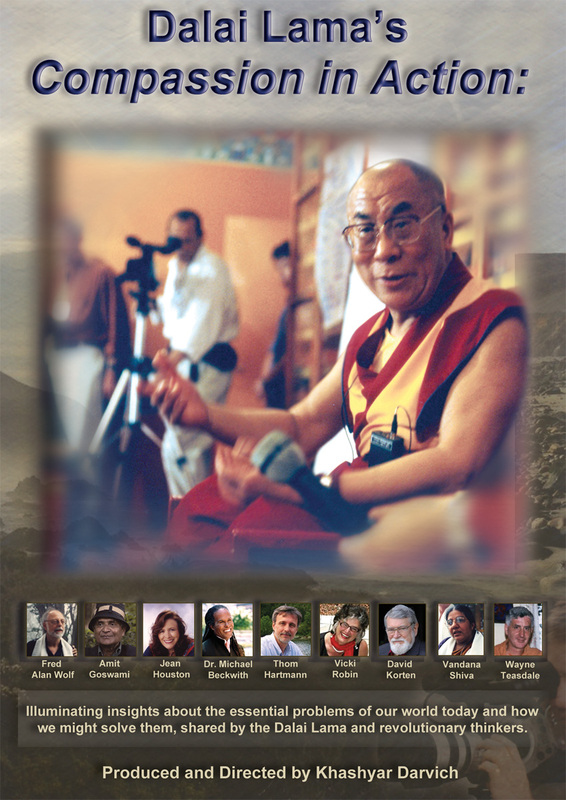 At the edge of the Millennium, the Dalai Lama of Tibet invited 40 of the West’s leading, most innovative thinkers to his residence in the Himalayan Mountains of Northern India to discuss the world’s problems and how we can solve them. What transpired was unexpected and powerful, and captured by an 18-person 5-camera film crew. 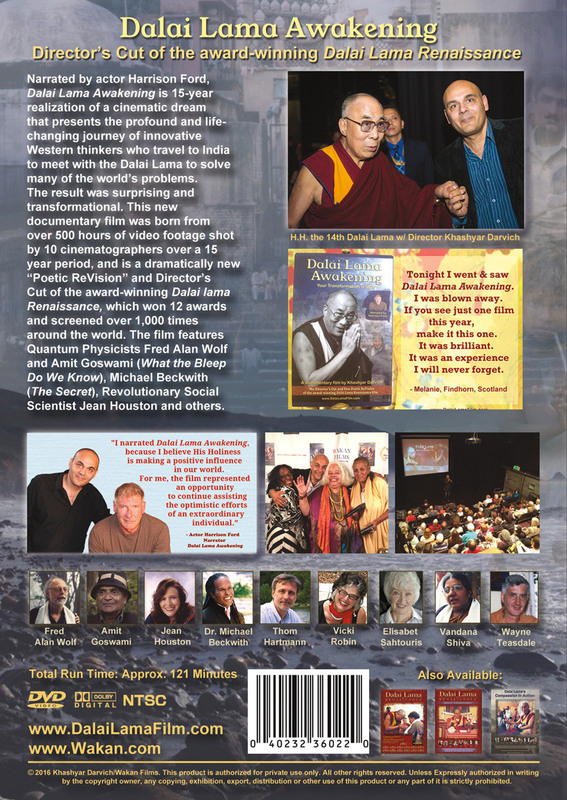 The film features quantum physicists Fred Alan Wolf and Amit Goswami (from What the Bleep Do We Know), Dr. Michael Beckwith (from The Secret),national radio host Thom Hartmann, revolutionary social scientist Jean Houston, activist Vandana Shiva (from the film The Corporation), and others. 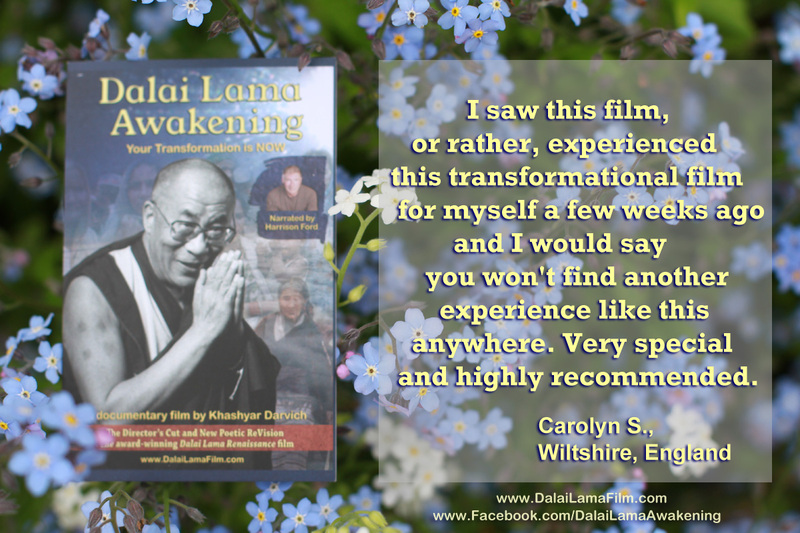 Beautifully filmed exotic scenery and Tibetan and Indian culture. 121 minutes of additional Special Bonus Features included on the DVD. Sign up for our Wakan Films email newsletter and receive the very first and latest news from Director Khashyar Darvich and Wakan Films about the release of our new inspiring films, and where they are screening near you.